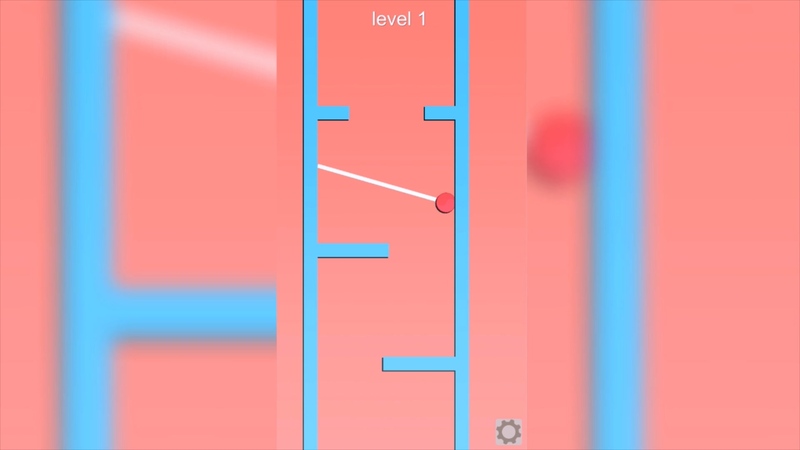 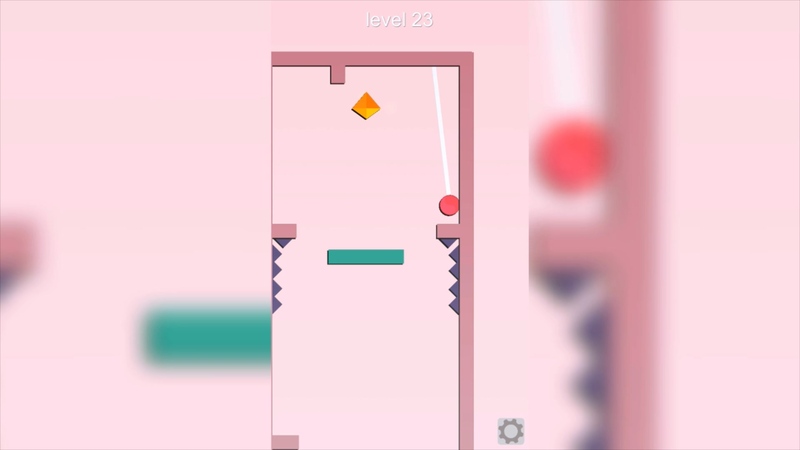 Guide your hookshot ball or square trough various levels. 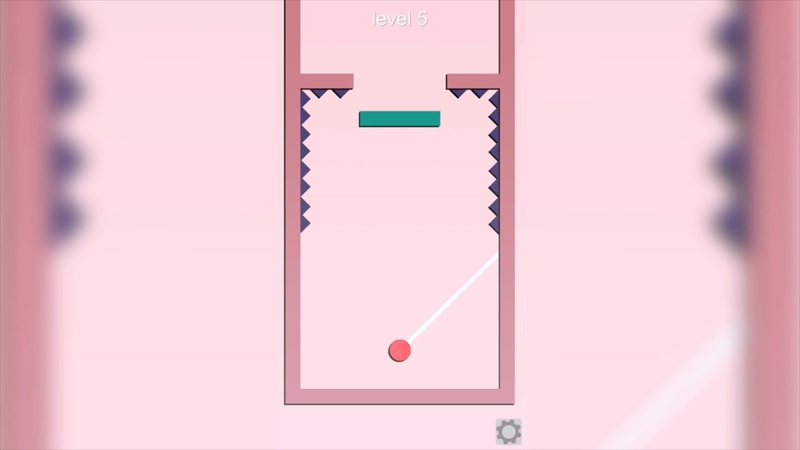 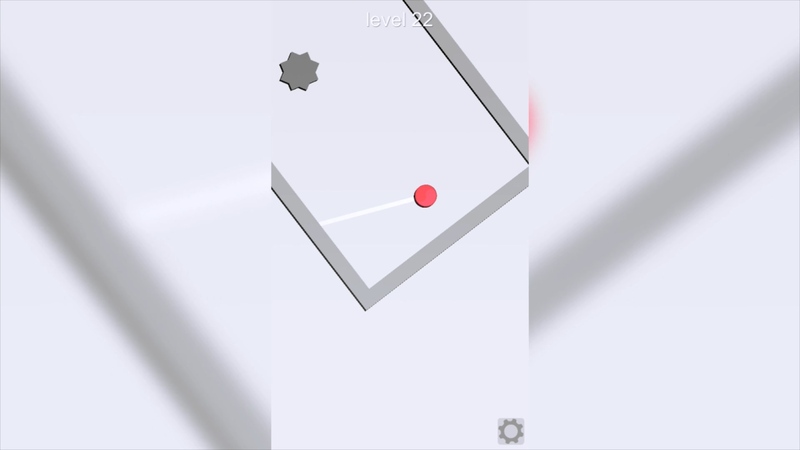 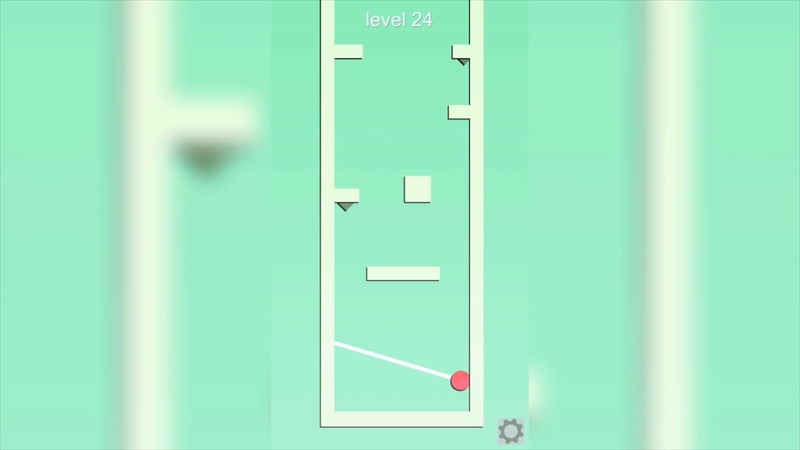 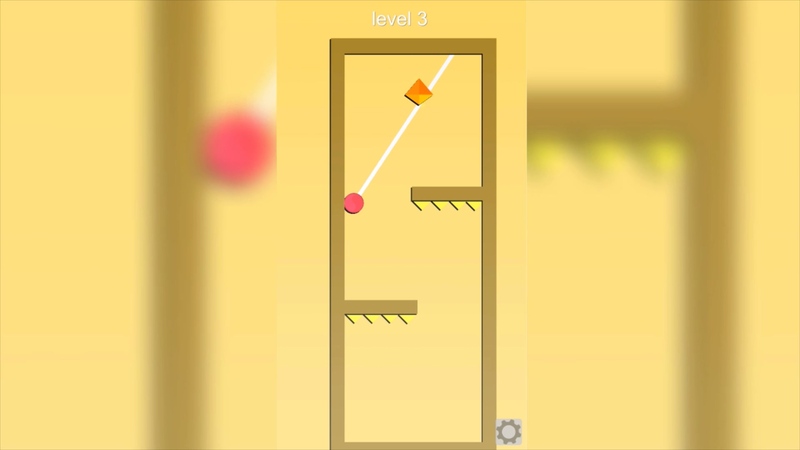 The ball hookshot can move in 360 degrees through the level and the square can only move in 4 directions. 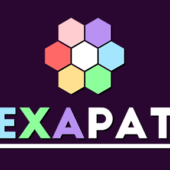 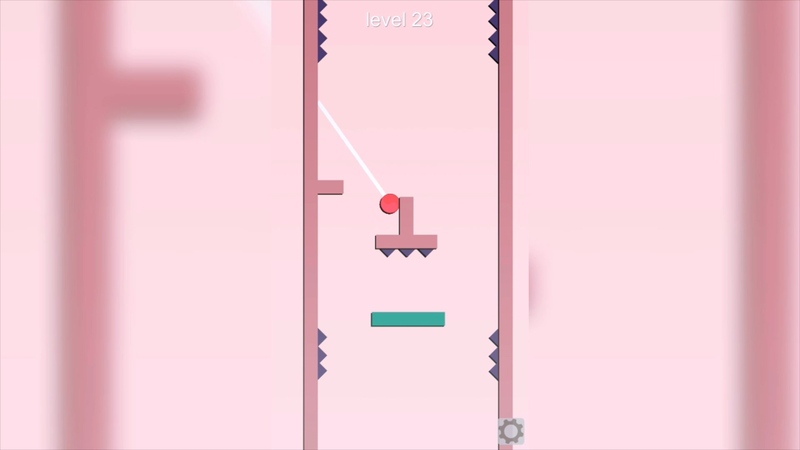 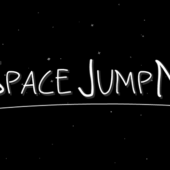 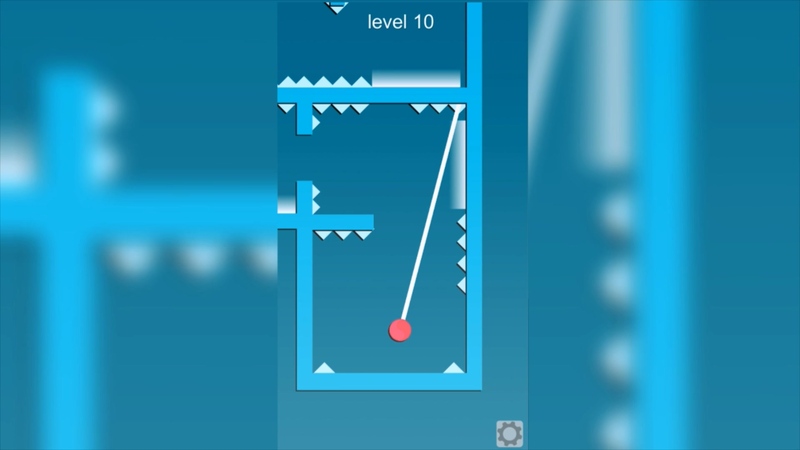 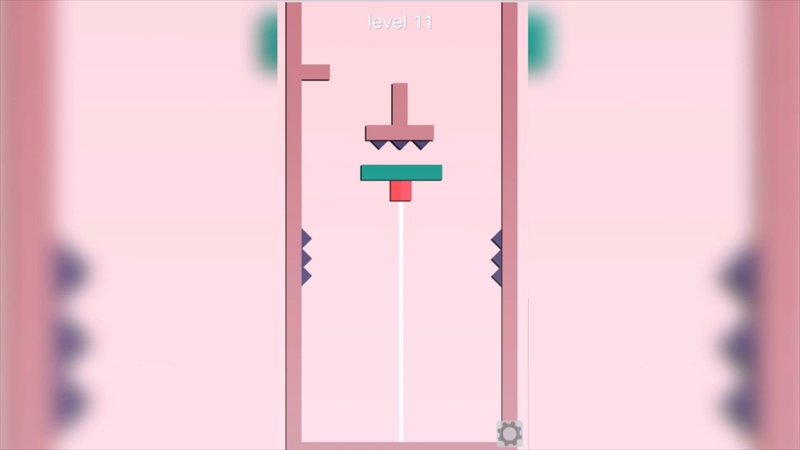 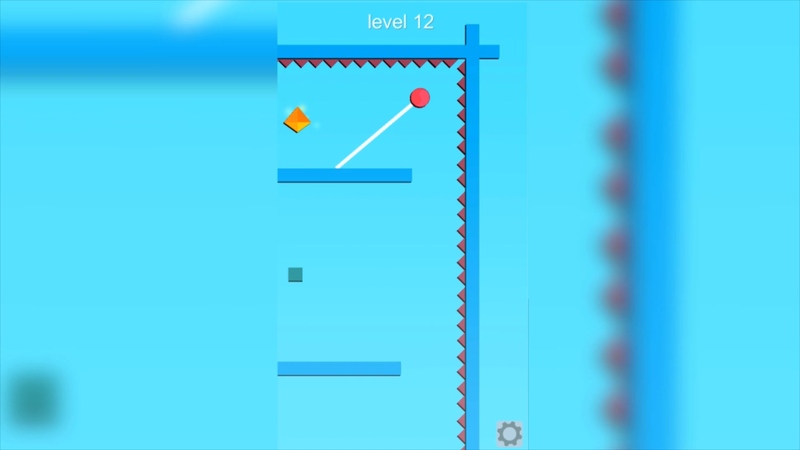 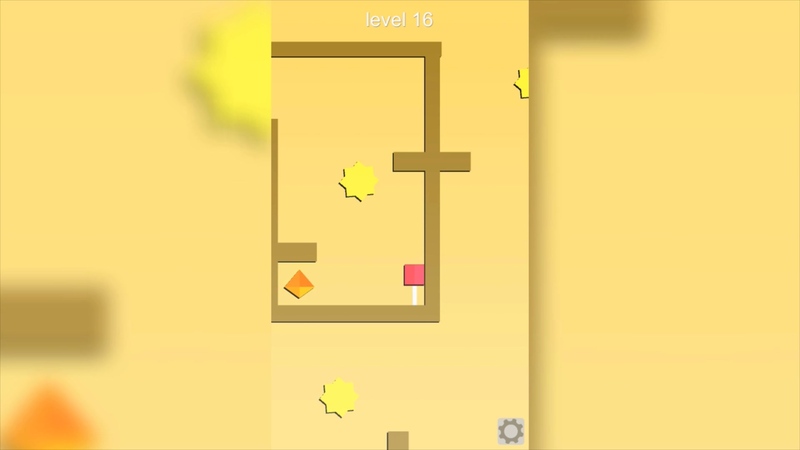 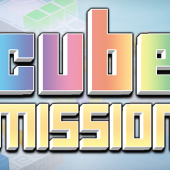 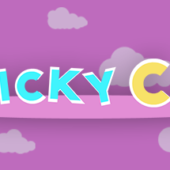 The first levels are easy so you will get custom to the controls but later levels will introduce moving platforms, spikes, disappearing blocks, boost platforms, moving spike balls, timed door triggers and even the whole level will rotate. 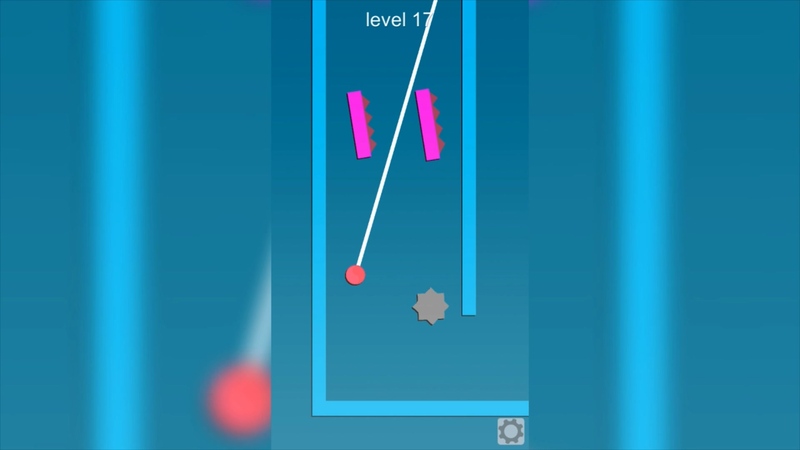 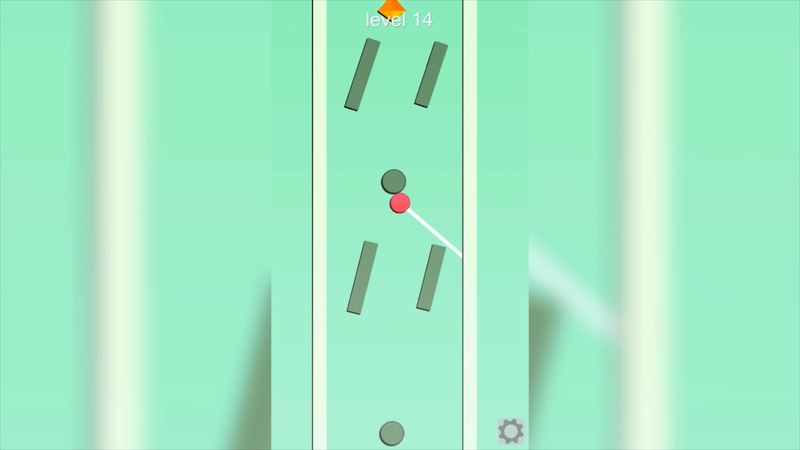 Hookshot is a nice little game that only use one button to play so it’s cool to try it out on your phone or in your browser.